← So You’re in Print: Now What? Are you shy? Are you reserved? Do you project enthusiasm and warmth? Intelligent? Outgoing? Friendly? Cheerful? Professional? How do you connect with your audience? Do you know how to make a great impression? Do you know what impression you want to make? 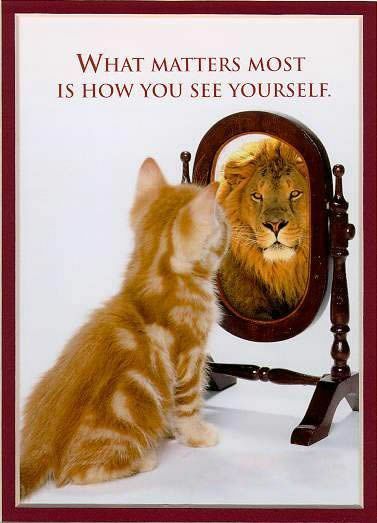 Build an image of a higher possibility of yourself in your mind. As we become one with this larger image, our life gets bigger than the life we’ve been living. This law is scientific, it is immutable and it works. In the first eight seconds, people make decisions about you. From the first handshake and eye contact, you are judged. People make decisions about you. Everything you do builds on your brand. Your website, social media, marketing activities, and even your public image impacts your brand. Yes, even how you dress. This entry was posted in Networking Tips and tagged brand, Branding, business, business owners, Carol Naff, creatives, Mariner Company, marketing, marketing coach, project enthusiasm, social-media. Bookmark the permalink.